Time for another family board game overview – this one is of a classic we all know (and love, perhaps?) – Sorry! 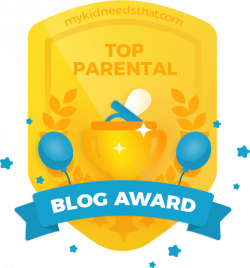 I actually wrote most of this column for Capital Parent ages ago, but it never saw the light of day, so I’m popping it in here. 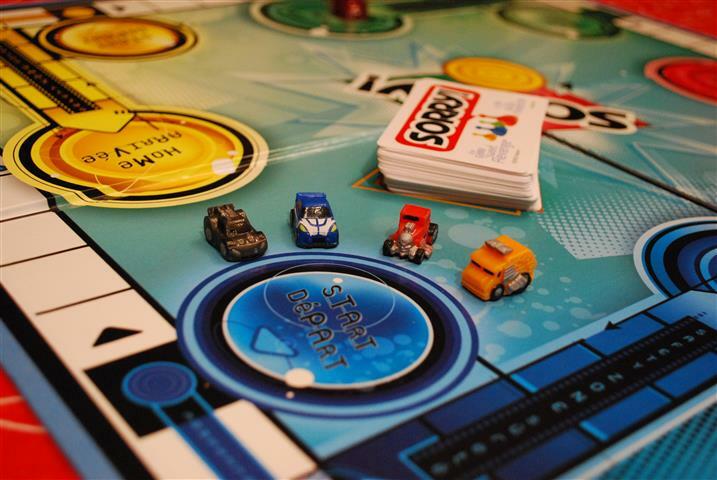 It’s from a time when I thought my head might explode from all the games of Sorry we were playing – my kids were OBSESSED. Why, you ask? They added their own special twist. First, however, here’s how to play if you’ve never had the chance: two to four players each get a set of four markers, and places them in their home base. Then, each player draws a card in turn, and their card tells them what to do – start a man on his journey around the board, move forward or backward, or even split a number of moves between two pieces. The goal is to get all four guys around the board and back to your home before anyone else – and watch out for the other players, who can send you back to your start by landing on a space you occupy. It’s nice mix of luck and strategy for the kids – not too much strategy, but enough to keep things interesting (should I start a new guy, or move a different guy into the home? 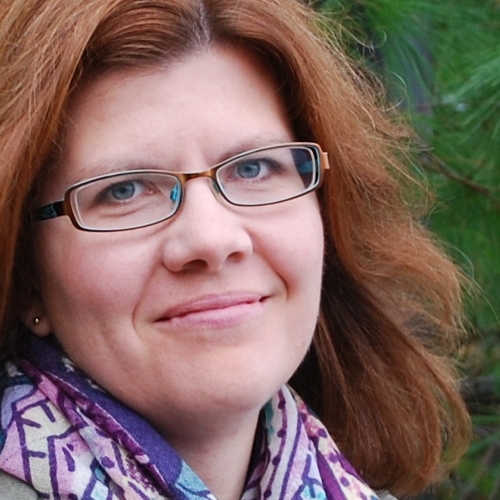 Should I move a piece in a way that is helpful to myself – or knock out the person in the lead?). We’ve learned, as well, that when someone appears to be off to a massive head start, it will all even out in the end – it’s never over until the last man is home. Games are quick to set up and take about a half hour. 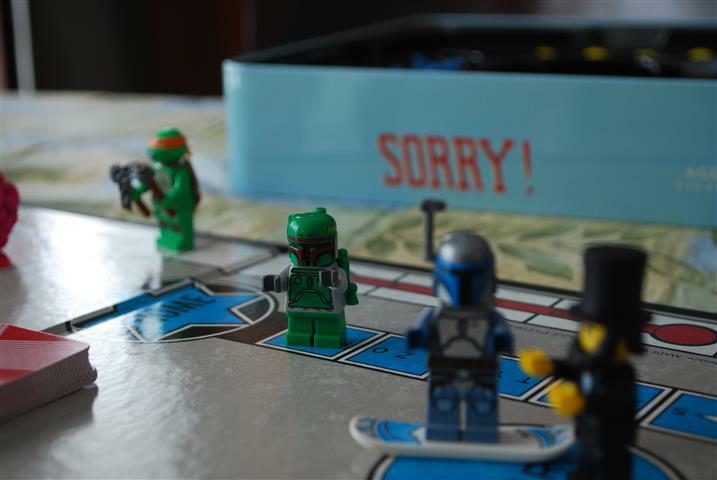 I’d recommend keeping it to ages six and up – not because the rules are complicated, but because there is a very faint sense of personal retaliation involved in the “Sorry” cards, which allow you to knock someone back to home base while you steal their spot. When we play together, we emphasize good sportsmanship (be strategic, but not vindictive), and that when the Sorrys happen, it’s part of the game and there will be plenty of chances to catch up. But still, there have been a few hard-feelings incidents we’ve had to smooth over with the promise of ice cream. 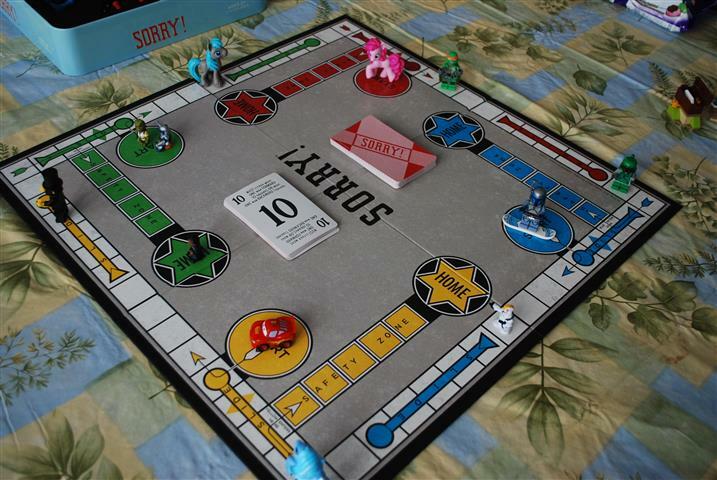 But by far, by FAR, the best thing about Sorry!, the thing that has us playing it over and over again, is my children’s brilliant idea to replace their boring sets of uni-coloured pieces with any four random little toys of their choosing. Oh, the hours and hours that have gone into choosing Dream Teams for Sorry. 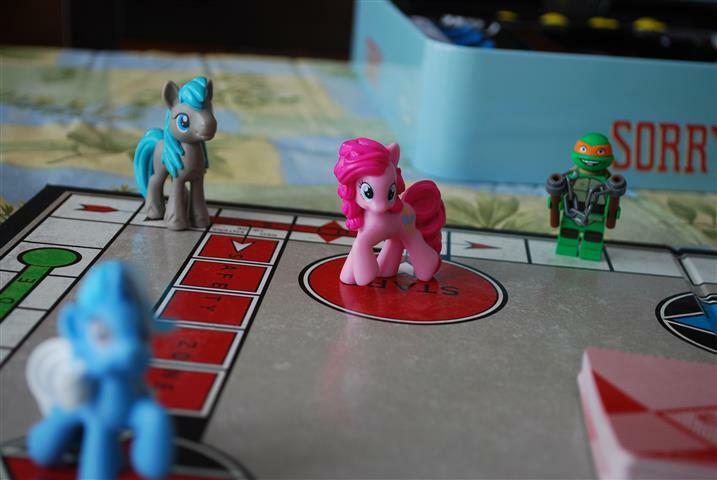 The game takes on a whole new level of awesome when you’re invested in a no-holds-barred battle between Boba Fett, Lightning McQueen, and Pinky Pie. And for some reason, the characters always seem to feel the need to comment on their progress and chat up others as they pass – a festival of little voices and in-jokes that crack me up even when I’m sneaking a book under the table because it’s my 20th game of Sorry today. 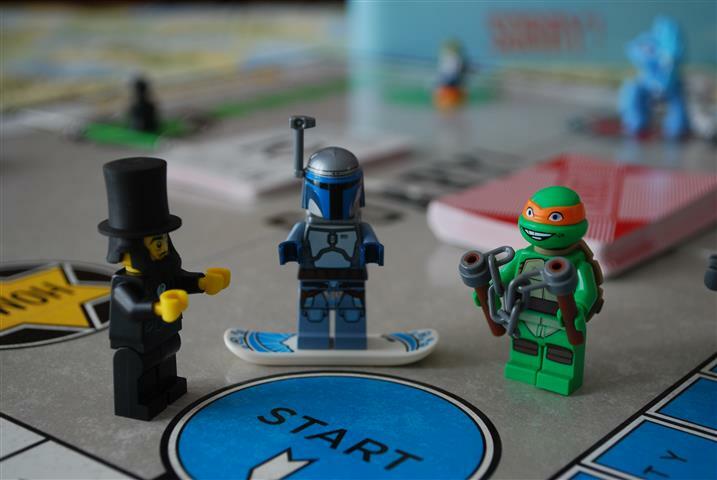 Why yes, Abe Lincoln, snowboarding Jango Fett, and Michaelangelo were legendary lovers of Sorry!. Aren’t you? I love the idea of using alternative pieces! That DOES make it more fun. Immediately I am looking around my desk, thinking about what I’d use. Chapsticks! Those squash-glass-bead things! Hershey Kisses! This is SO LOVELY. We don’t play a whole lot of board games other than Yahtzee – it always seems like such a great, wholesome family activity. Another great post, Lynn. Very nicely written. I love the idea of “Sorry dream teams” too – definitely going to try that with my kids. The banter sounds hilarious too (in fact that sounds like the best part of all). One point of terminology though – I’d encourage you to use the official term “minifigs” (short for mini-figures, but that’s rarely used) for “Lego men”. That’s what all the cool kids are calling them.